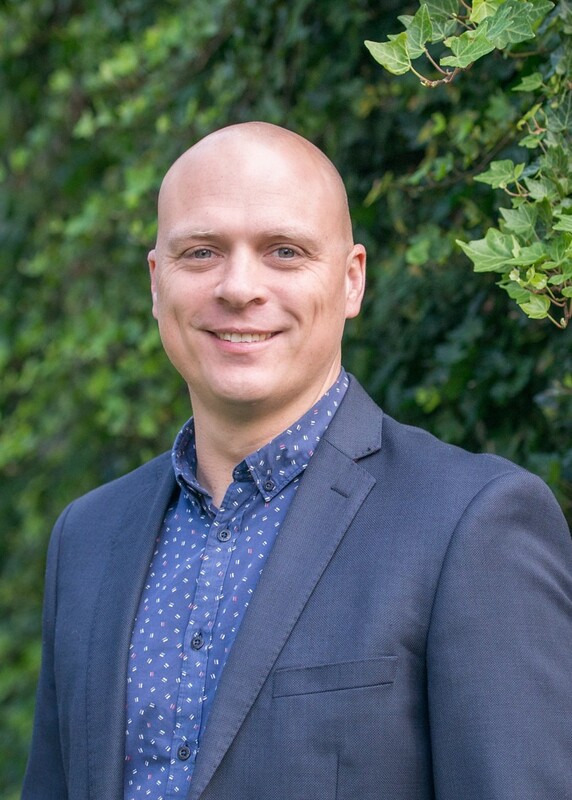 Reuben has worked within the Life Insurance Industry for over 12 years having worked closely with major insurance companies during which time he has amassed a vast knowledge of products available within the New Zealand market. Reuben started his career helping families with their risk management but over the last 8 years Reuben’s focus and expertise has been working with prominent business owners looking at key areas of Risk Management and how he can help with their Business Insurance. Reuben is highly motivated and passionate about assisting businesses ensuring they have the right cover in place and would love to hear from you!